Mashion1 - Male Fashion, Lifestyle and more! 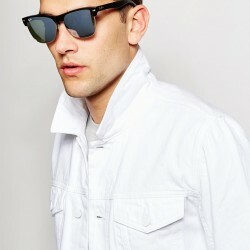 - New Fashion Trends for men, gadgets and much more! 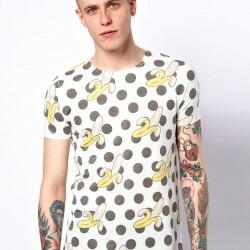 Find the newest, most unique Male Fashion trends! Find new interesting gadgets for modern and fashionable nerds. Sports, Music, Movies – join my life! 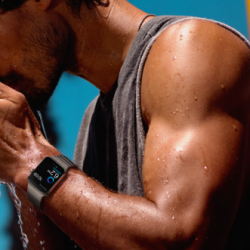 Apple Watch – Necessity or just to show off? 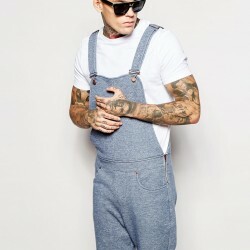 Dungarees for Men – Trend 2015?